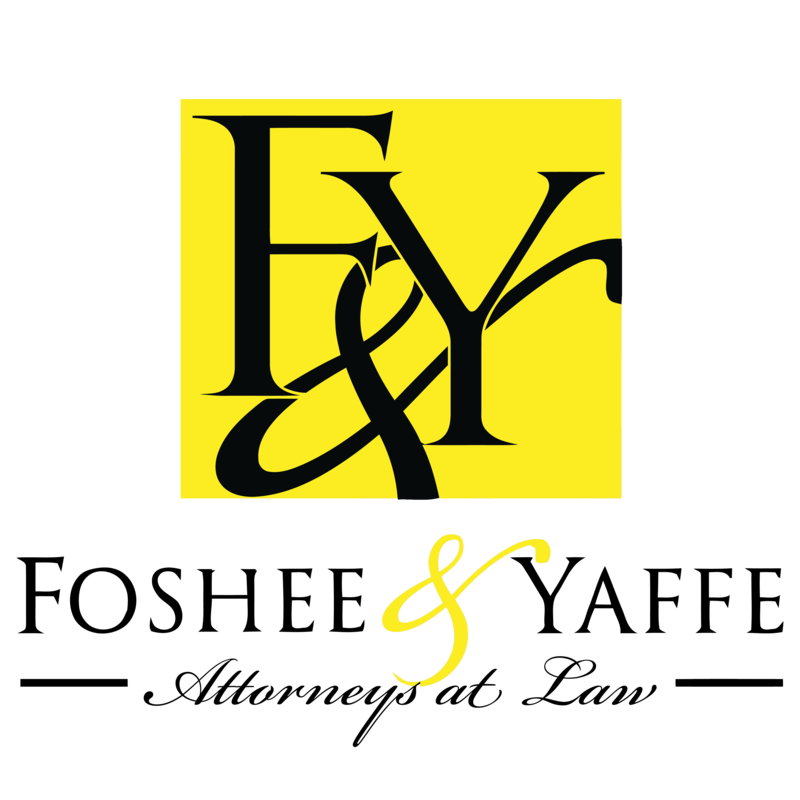 Foshee & Yaffe is a full-service law firm focused on offering a diverse range of both individual and commercial legal needs. We are committed to helping our clients, and we devote the necessary staff and resources to sufficiently address their needs. 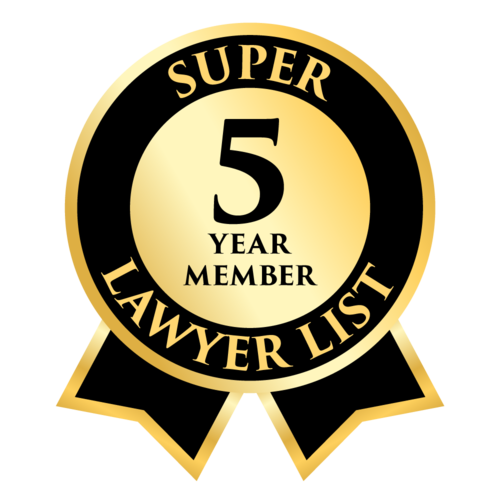 Our personalized approach to legal counsel emphasizes individual attention and executing a strategy unique to each case. This combination of expansive capabilities, extensive experience and exceptional client service results in strong relationships and positive results. Contact us today for more information about our practice areas and attorneys.